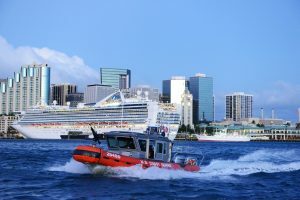 January 24, 2019 – Tens of thousands of members of the U.S. Coast Guard continue to go without pay while the partial government shutdown drags on, with 8,000 civilian workers missing their second paycheck Friday and 42,000 active-duty service members set to miss theirs if the shutdown moves into February. 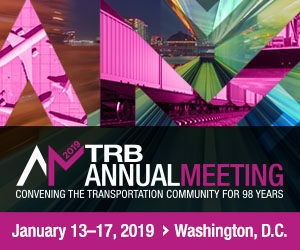 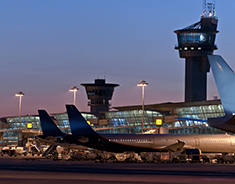 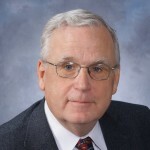 January 17, 2019 – As freight projections show a steep increase in freight movement over the next few decades, stakeholders representing inland waterway transportation said they are well-positioned to handle the growing demand but that the federal government needs to help them invest in the projects that will keep things running smoothly. 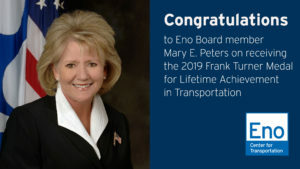 January 16, 2018 – The Eno Center for Transportation congratulates former Secretary of Transportation and Eno Board member Mary Peters on receiving the 2019 Frank Turner Medal for Lifetime Achievement in Transportation. 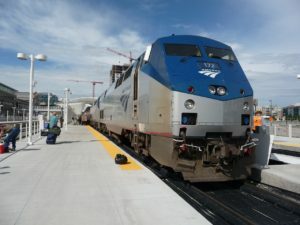 January 3, 2019 – All 41 railroads with positive train control (PTC) requirements submitted by Dec. 31, 2018 documentation claiming they fully implemented PTC or else qualified for an “alternative schedule,” the Federal Railroad Administration (FRA) announced on New Year’s Eve. 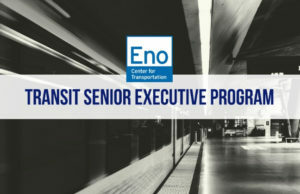 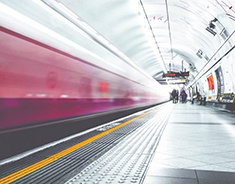 January 4, 2019 – The Eno Center for Transportation is pleased to announce the 2019 Transit Senior Executive Program (TSE) class. 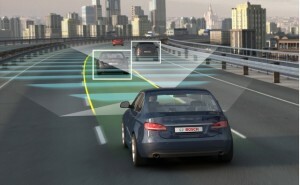 December 21, 2018 – USDOT announced late Friday it will make up to $60 million in federal grant funding available for demonstration projects that test the safe integration of automated driving systems (ADS) on U.S. roadways. 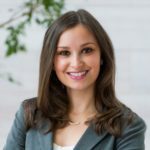 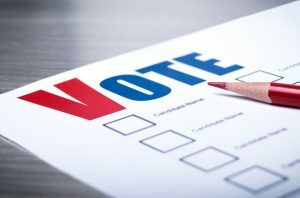 December 20, 2018 – NHTSA issued a final rule Tuesday to streamline the process for considering automakers’ petitions for exemptions from federal motor vehicle safety standards (FMVSS) and federal bumper rules, saying it will help make the review process faster as automated vehicle technologies continue to evolve. 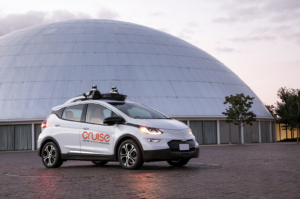 December 21, 2018 – Legislators and advocates for federal automated vehicle legislation conceded this week that the clock had run out on the AV START Act but expressed optimism for the bill’s chances in the new Congress. 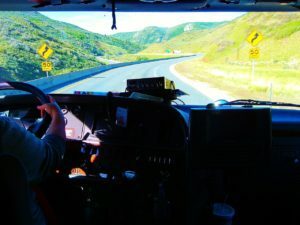 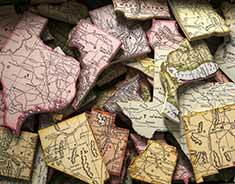 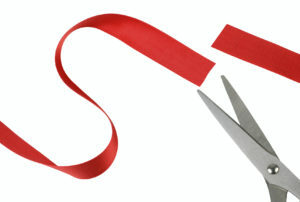 December 21, 2018 – The Federal Motor Carrier Safety Administration has published a new rule to allow State Driver Licensing Agencies to issue a commercial learner’s permit for one year, up from the current 180 days. 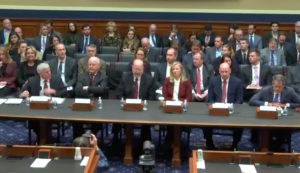 December 13, 2018 – A bill that would require new cars to operate using more efficient gasoline and sunset the Renewable Fuel Standard drew praise and criticism at a House Subcommittee on Environment hearing Tuesday. 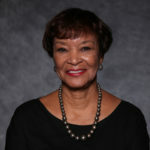 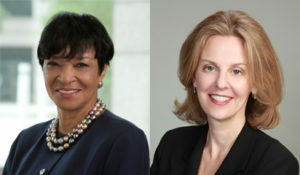 December 10, 2018 – The Eno Center for Transportation has appointed Carolyn Flowers and Diane Woodend Jones to its Board of Directors. 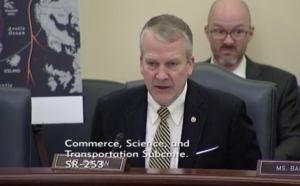 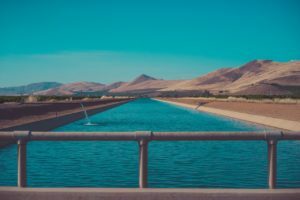 December 6, 2018 – As arctic waters become more easily traversable for shippers and tourists alike, the U.S. does not yet have the infrastructure in place to manage its northern waterways, according to a Senate Subcommittee hearing on the topic. 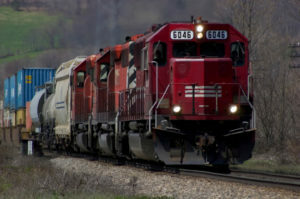 November 29, 2018 – According to railroads’ third-quarter 2018 reports released by the Federal Railroad Administration (FRA), four railroads are at risk of failing to qualify for an alternative schedule to finish implementing positive train control (PTC) by the Dec. 31, 2018 deadline. 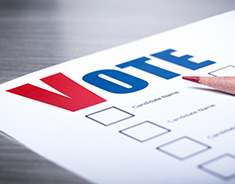 Which States’ Voters Approved the Most Funding for Transportation? 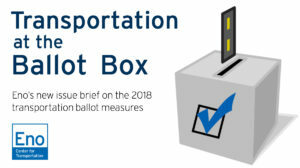 November 27, 2018 – Voters in Florida approved far more funding for transportation at the ballot box this year than voters in any other state, according to Eno’s ongoing analysis of the 2018 transportation ballot measures. 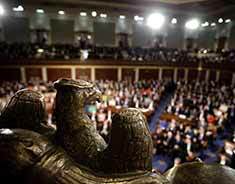 November 28, 2018 – The U.S. House of Representatives this week agreed to the Senate version of the Coast Guard reauthorization bill, the Frank LoBiondo Coast Guard Authorization Act of 2018. 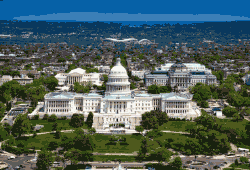 The bill now heads to the President’s desk. 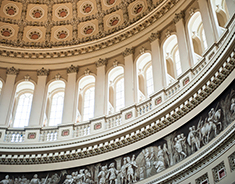 November 15, 2018 – The U.S. senate passed this week the Frank LoBiondo Coast Guard Authorization Act of 2018, which authorizes funding and end-of-year strength levels for the Coast Guard. 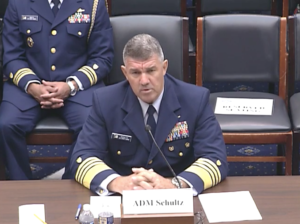 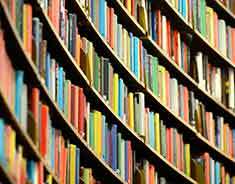 It also includes provisions relating to the Coast Guard’s fleet recapitalization and vessel discharge. 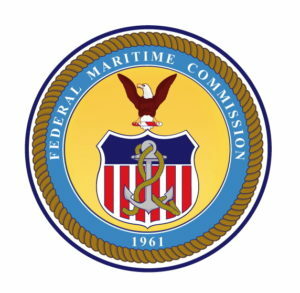 November 16, 2018 – President Trump announced this week the nominations of two Federal Maritime Commission members, one of whom previously served on the Commission.